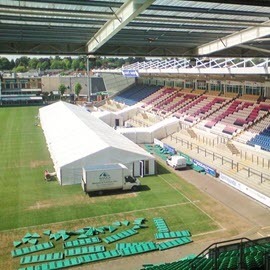 Professional Furniture Hire Towcester. We are a quality family run company specialising in furniture hire for events in and around Towcester. 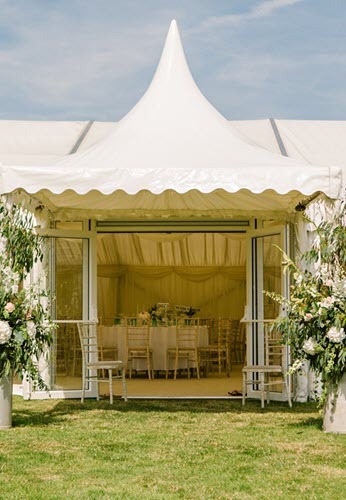 Here at Wings Events Ltd, we are a quality family run company specialising in furniture hire for events in and around Towcester. 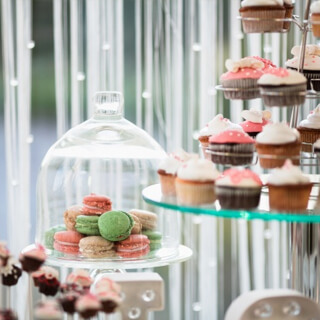 The expert team at Wings Events Ltd cater for any sized event to a very high standard. This includes, weddings, corporate events, parties and much more. 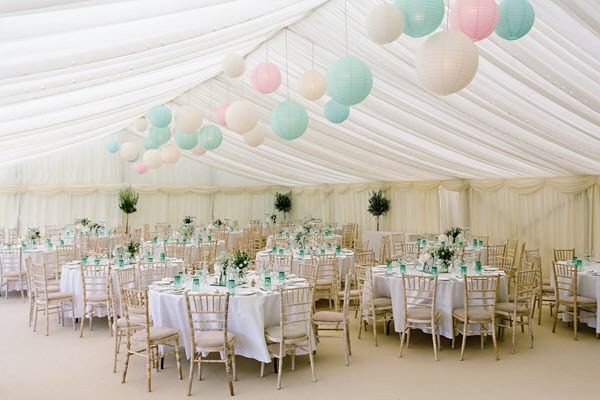 Our range of furniture hire includes generators, marquees, flooring, dance floors, bars, themes, fabrics, tables, chairs, and lighting! We provide an array of tables, chairs, furniture sets, and bistros of all sizes and shapes to meet the needs of any occasion. The sofa collection also comes in varied styles and colours to match event type. 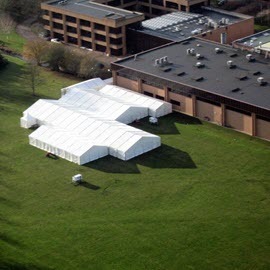 Marquees come in a variety of sizes and with or without flooring. We have a choice of dance flooring, in which fitting is supplied and guaranteed to fit any occasion, indoors or out. Lighting is very important for creating the right atmosphere at any event, which is why we provide a wide range of styles from LEDs to chandeliers, dependent on themes. There's plenty to do around the area of Towcester, as well as potential party venues! Visit Trip Advisor to see places to go from the canal side to spas.